much of the hard work was done by the men and women of Sein. The men carved the stones and the women carried them on their heads to the Bourg. 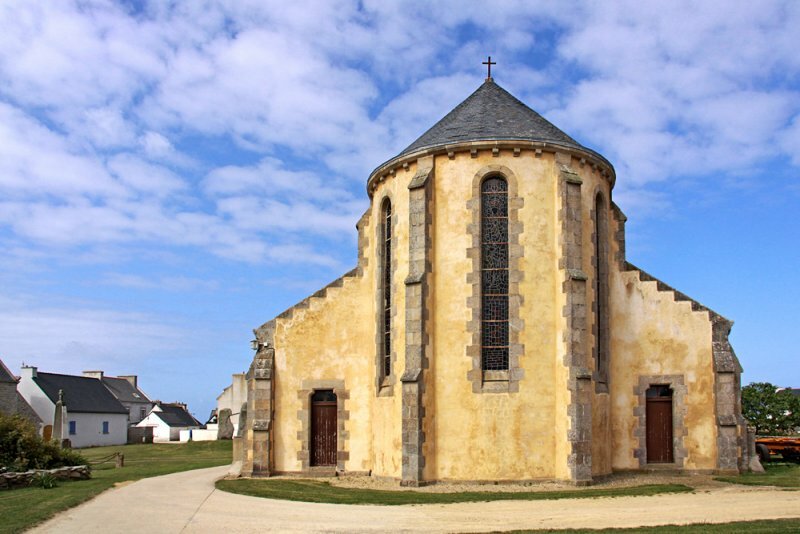 Saint Guénolé was, according to tradition, the first apostle of Sein island.